The British Broadcasting Corporation (BBC) on Tuesday announced a kids-friendly version of its iPlayer video-streaming app, called iPlayer Kids. Available in the UK App Store at no charge, the ad and In-App Purchases free software offers kids a safe environment to watch all of BBC Children’s world-class content in one place. These include over 10,000 episodes being made available this year alone, including both new and old CBeebies and CBBC favorites such as “Wolfblood”, “Blue Peter”, “The Dumping Ground”, “Topsy & Tim” and “Go Jetters”. “The BBC iPlayer Kids app will give children even easier access to their favorite programmes, while parents can be confident they’re watching shows appropriate for their age and free from adverts,” as per BBC. Accessibility features are prominently displayed with subtitles, audio descriptions and sign language shown, where available. There are four tabs in the app: Home, Shows, Me and Downloads. 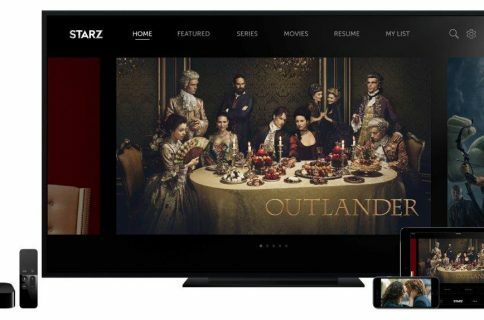 The app makes it easy to download shows for offline viewing within the 30-day window after they’ve aired. And with multi-user support in the Me tab, your kids can switch their profiles easily. There, kids can even update their name, age and choose a little cartoon monster to represent them. Set a profile—The app allows up to four profiles on one device, so siblings can easily use it on a shared family mobile or tablet. Choose from one of the eight characters and add a name to get started. Select your age—Tell the app your age and it will serve up age-appropriate content for you from CBeebies and CBBC; pre-school children (under five) are only shown CBeebies content, while children over five are shown both CBBC and CBeebies content (customized to be suitable for their age). 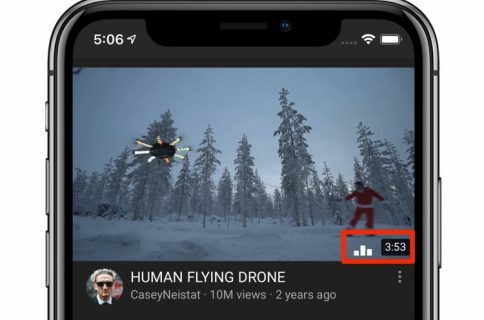 Watch whenever and wherever with downloads—Parents and kids can download programmes over Wi-Fi to then watch on the go without an internet connection—perfect for a long car journey or holiday. Programmes will be available to download and stream for up to 30 days. Quickly find favorite shows—Kids who know exactly what they’re looking for can quickly find a programme with the search option. This feature automatically filters out CBBC programmes for children under five. There’s also a ‘Shows’ A-Z list of all programs available. Choose accessibility options—The app has been developed to work with native screen readers and assistive technologies. Episode pages show the availability of audio-described and signed versions of the programme, and subtitles can be turned on for programmes that you stream or download. Stay safe—Ad and in-app-purchase free, the app has been designed with the aim that children should be able to use it (as much as possible) without parent intervention. It uses a ‘safety lock’ to keep kids within the app, for example, if they try to access any BBC links, or settings. 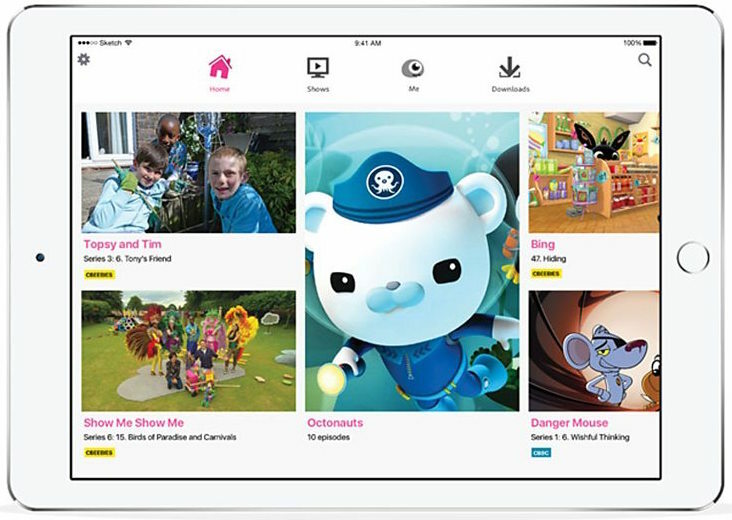 Over time, BBC plans to add more educational and child-friendly content to the app. BBC iPlayer Kids requires an iPhone, iPod touch or iPad with iOS 8.0 or later. The app is English-only and is not available outside of the United Kingdom. A version for Android is available in the Google Play Store. Grab BBC iPlayer Kids for free in the UK App Store.